While we were at the trade show in Las Vegas a few weeks ago we were able to visit with Christian Eiroa of CLE cigars to hear all about his new line. Christian talked about three cigars in particular, each of which are a must try! The new CLE line is comprised of all Honduran made cigars and includes the CLE Connecticut, Cuarenta and Corojo. The CLE Connecticut uses a Honduran grown longfiller and binder core. Each cigar is then rolled in a flavorful Ecuadorian Connecticut Shade leaf. 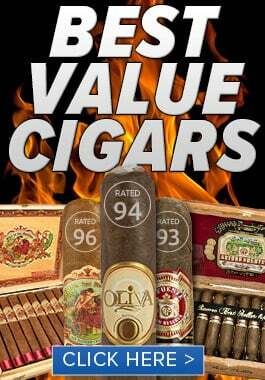 This is a medium to full bodied cigar with loads of flavor. The Cuarenta is one of the first releases from Christian Eiroa and was named for Christian’s 40th birthday. 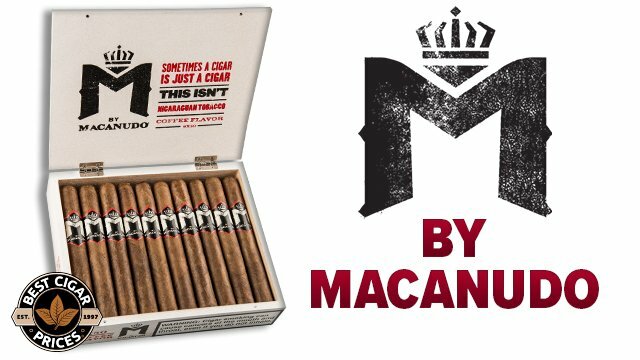 These medium bodied cigars are handcrafted with a blend of all Honduran grown tobaccos draped in a savory Habano wrapper. Smooth and rich, Christian recommends being selfish with your time to really enjoy these complex cigars. Welcome, guys. This is Christian Eiroa at the 2013 IPCPR in Las Vegas. I’d like to talk to you guys real quick about the CLE line from Honduras. This cigar here is a Connecticut wrapped cigar. It’s made out of Honduras. It’s a medium body cigar, medium to full body. Don’t let the wrapper fool you because you are going to get somebody from this cigar. This is CLE Cuarenta. This also is a medium body cigar. It has a very nice Habano wrapper. 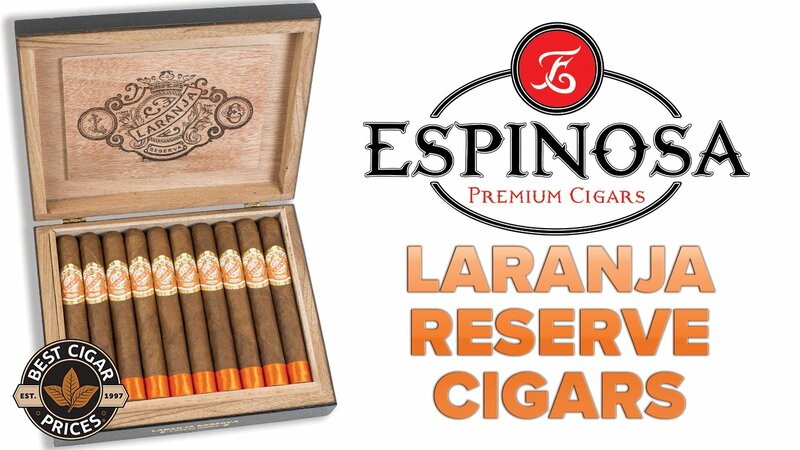 The cigar, although it’s medium bodied, is extremely rich in flavor, very complex. It’s something you guys can really enjoy. You can take a few minutes early in the morning and be very selfish with your time. Take 35, 40 minutes enjoy and this cigar by yourself. My favorite cigar\of the traditional CLE line is the CLE Corojo. And by the way, this is also my favorite size, the 46 X 5-3/4. Don’t ask me why. I’m usually a Robusto smoker, but this time I actually fell in love with this size. This cigar is made with a full body. It’s got a beautiful Corojo wrap from Honduras. It’s an authentic Corojo seed. I think this is something you guys would be able to enjoy. 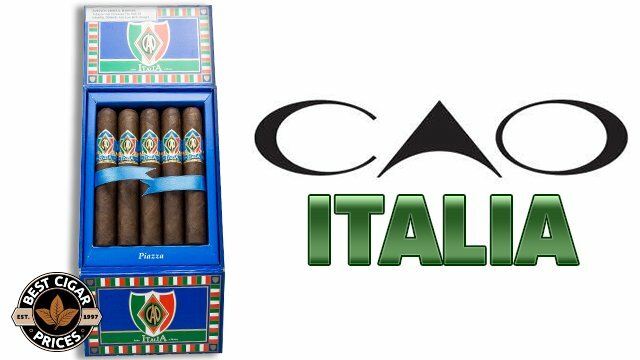 The cigar is recognized because of its black band. 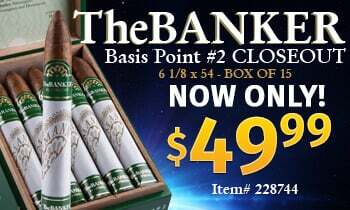 If you guys see it on bestcigarprices.com, be sure you guys order them and enjoy your cigars. Thank you. Sons of Anarchy Cigar Announced!